All new devices have been launched in India, are 4G LTE enabled and come with dual SIM functionality. Panasonic has just added three new, cheap models to its Eluga smartphone lineup. All new devices have been launched in India, are 4G LTE enabled and come with dual SIM functionality. The biggest of the new handsets, the Eluga L2, features a 5.5-inch display with 960x540 pixels resolution and a yet-unconfirmed, quad-core 1,2 GHz Snapdragon processor accompanied by 1 GB of RAM and 8 GB of storage space (partially used by the OS), expandable via MicroSD slot. The Eluga L2’s main camera uses an 8 MP sensor, while the front one – 2 MP. The device is 8.6 mm thick and weighs 158 grams. Battery capacity is 2500 mAh. 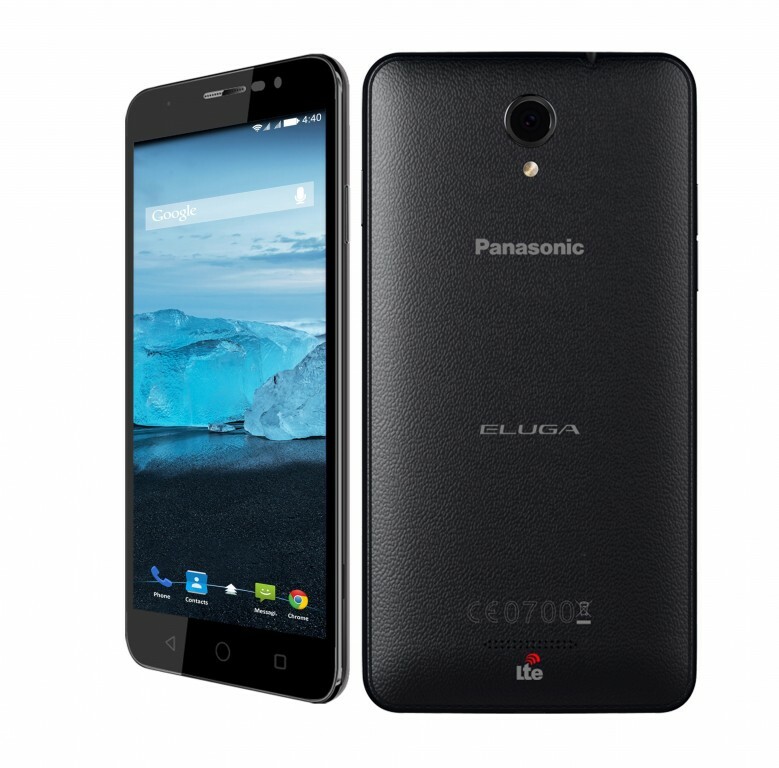 The Eluga L2 has been priced at at equivalenf of $222. 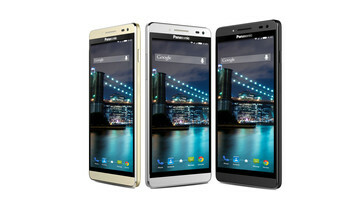 The „middle” model, Panasonic Eluga I2, comes with a 5-inch, 720p screen as well as a quad-core, 1 GHz processor (exact model yet to be unveiled) and a 2000 mAh battery. The handset is 8.8 mm thick and weighs 135 grams. Other specs are the same as in the L2 model. Eluga I2’s price tag has been set at $184. The smallest and most affordable of the new smartphones is the Eluga T45. 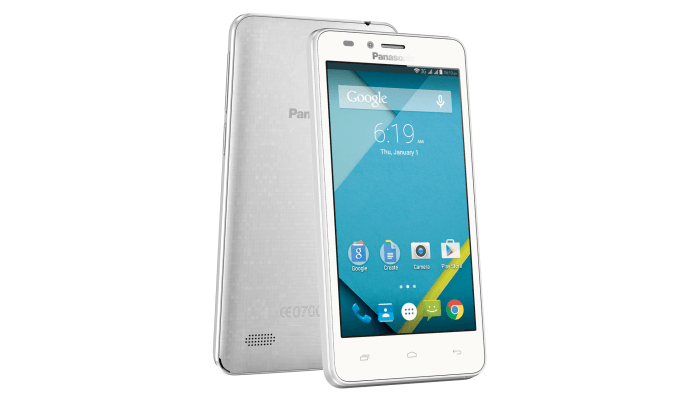 It features a 4.5-inch, 854x480 resolution screen, and the same processor/RAM duo as in Eluga I2. The camera set is very basic: 5 MP on the back and only 0.3 MP on front. Also the battery capacity is very low (only 1800 mAh). The Eluga T45’s price is $155.